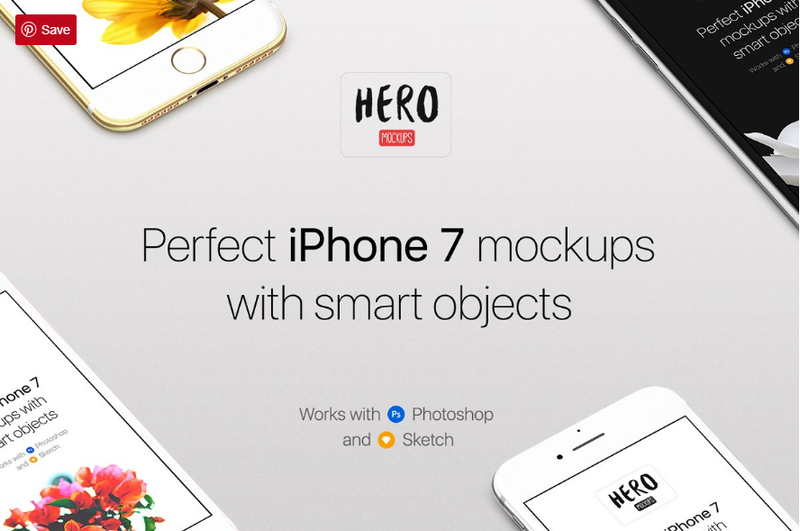 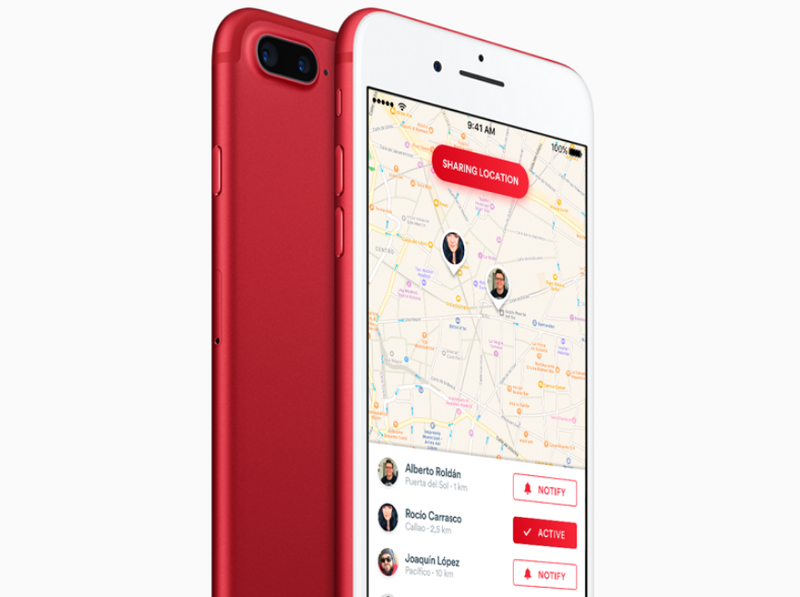 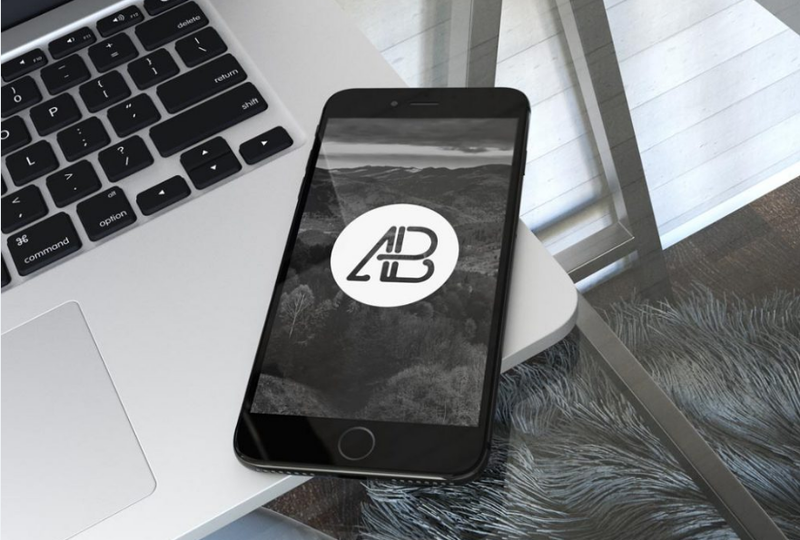 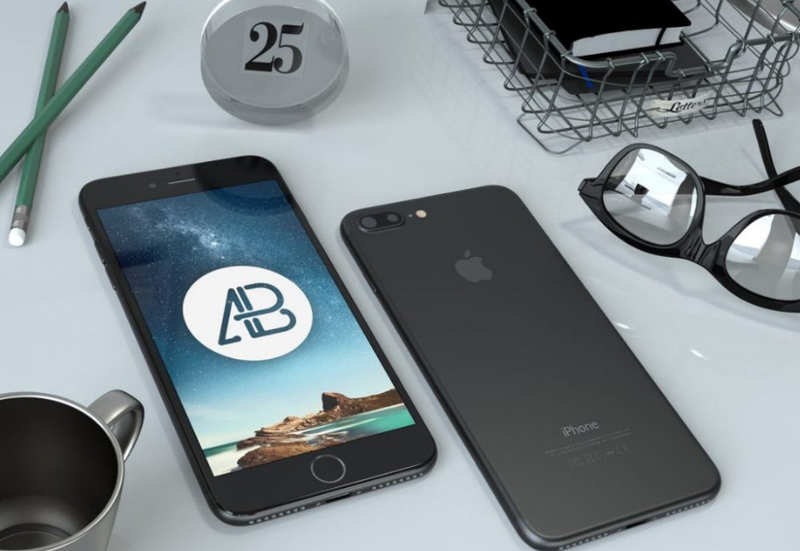 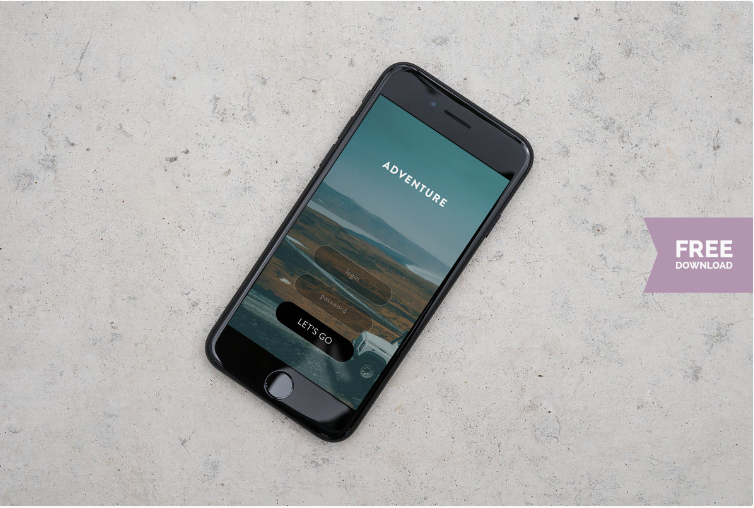 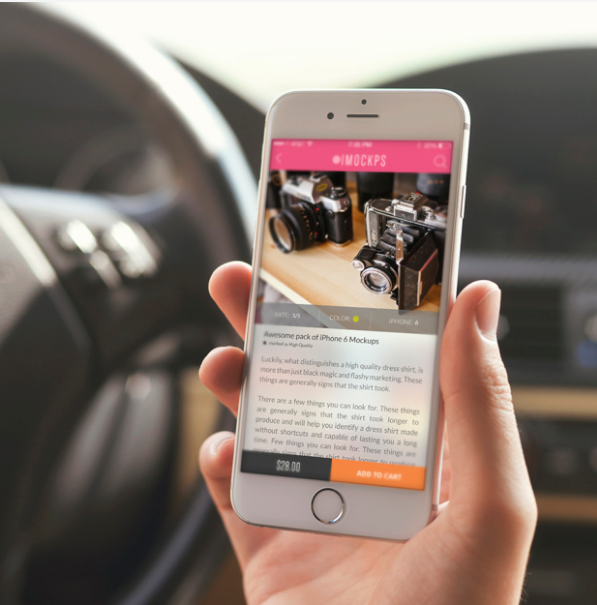 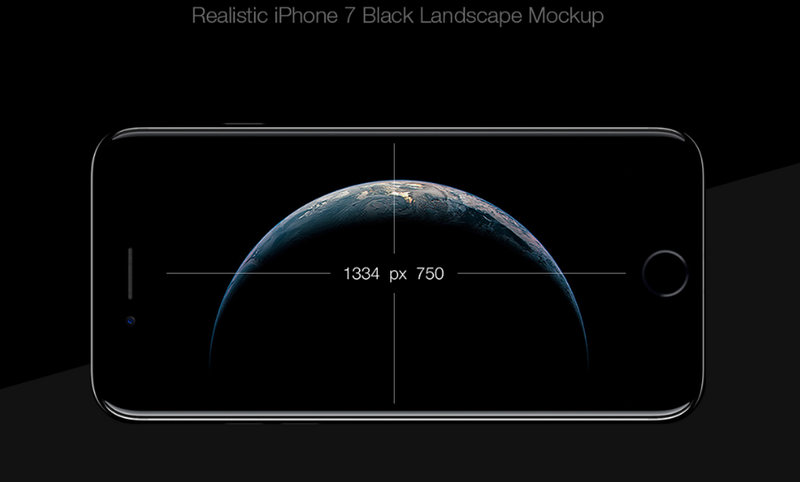 iPhone 7 mockups are great for showcasing a specific app design or responsive websites. 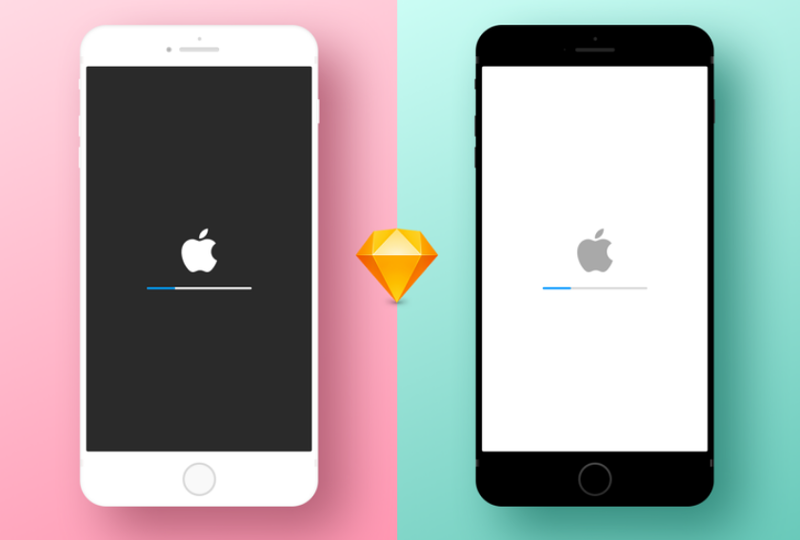 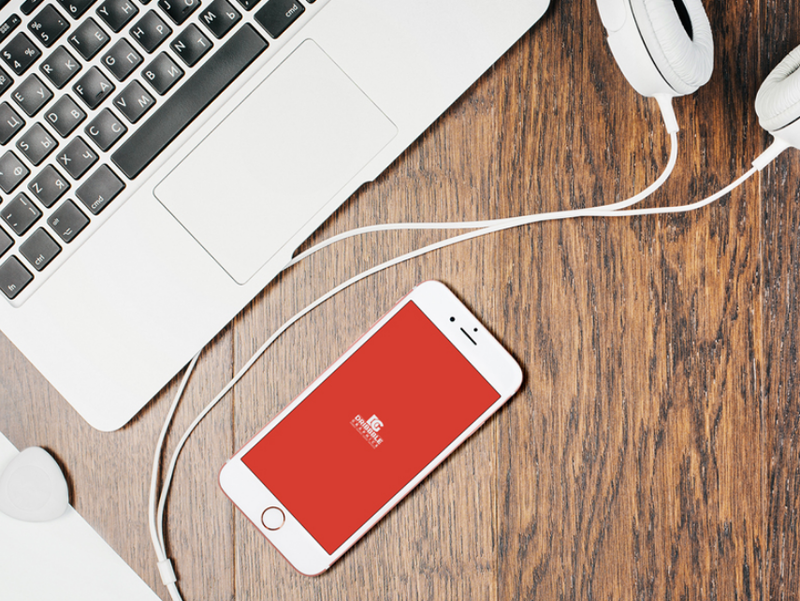 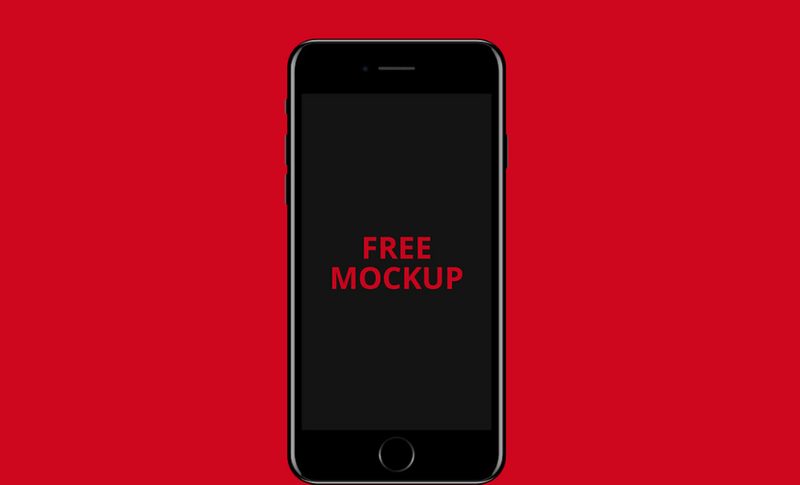 Get free and paid download right now to get your app design started quickly. 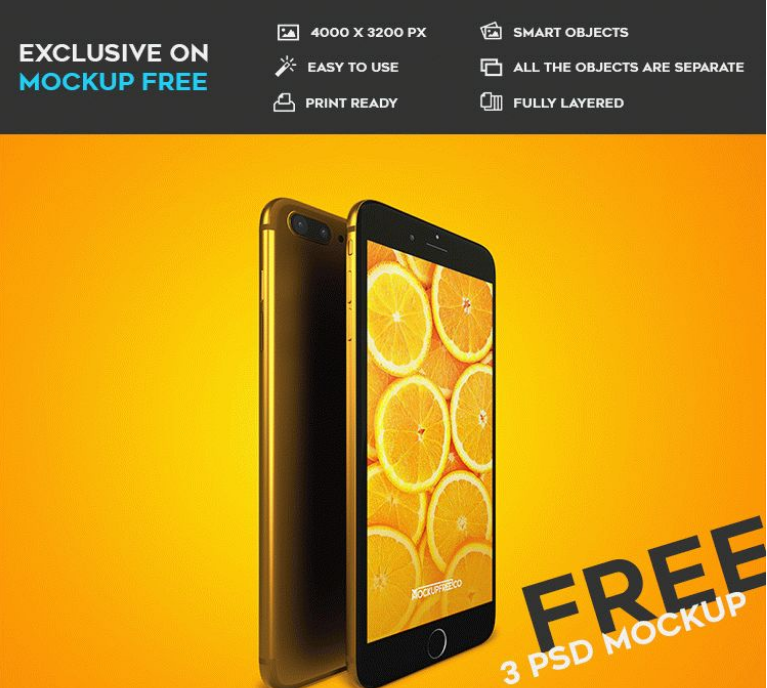 Mockplus team is dedicated to providing a useful and best design resource for designers. 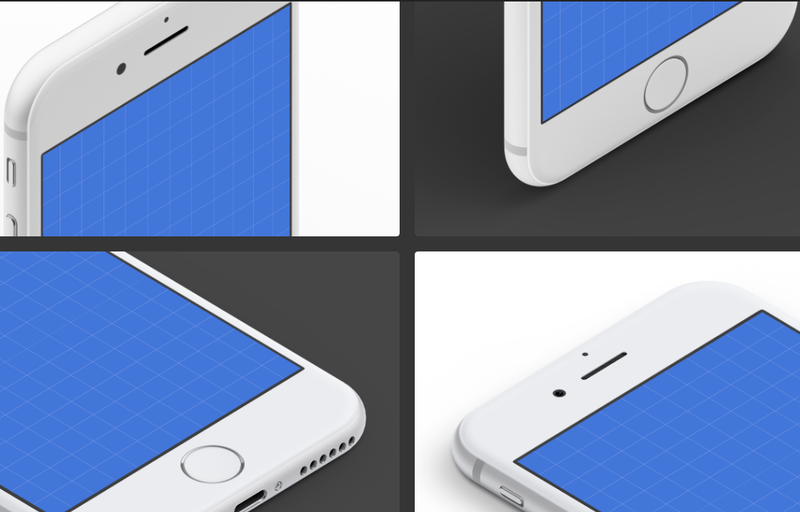 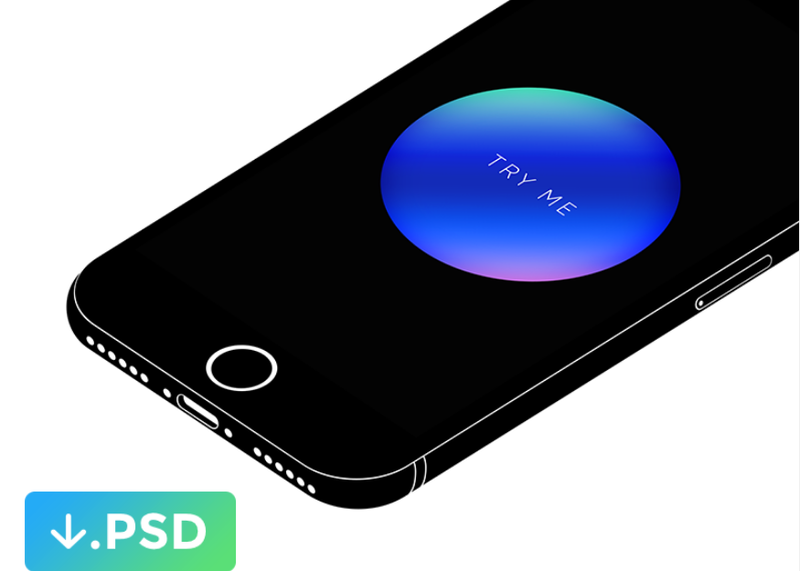 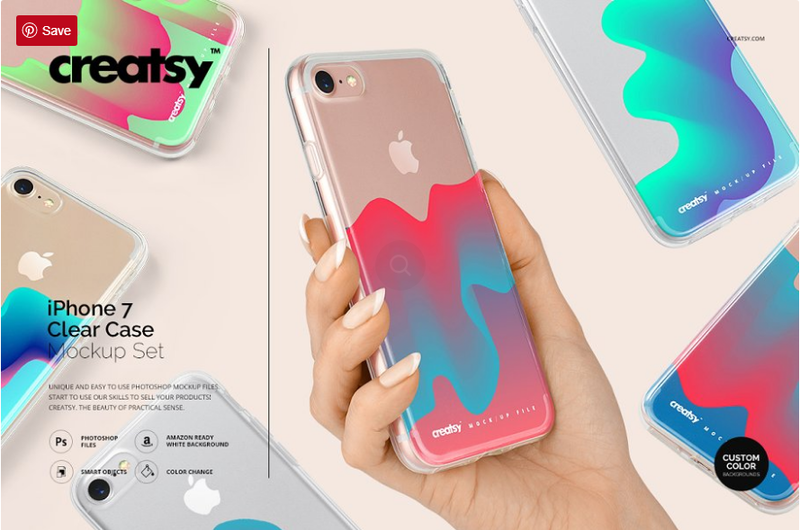 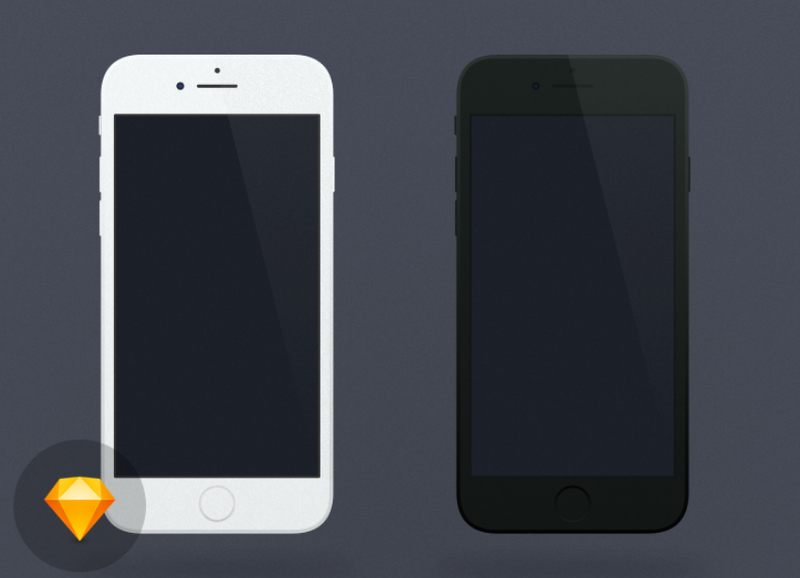 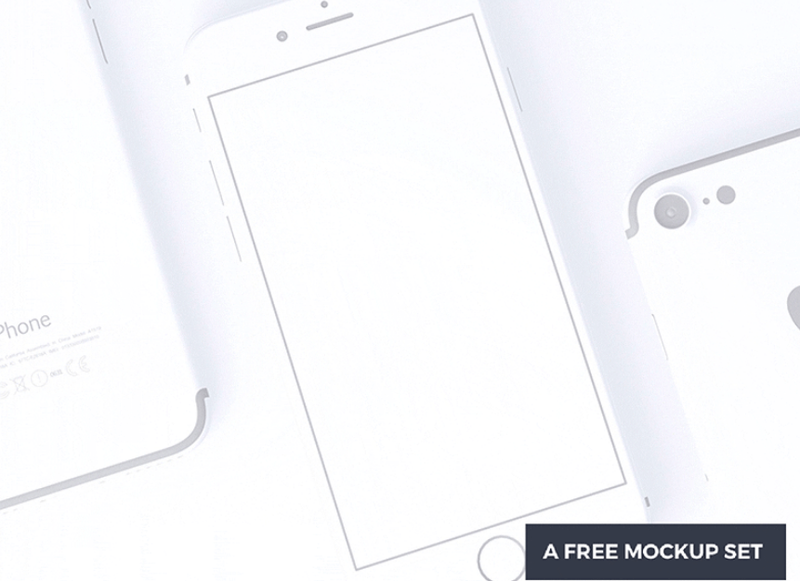 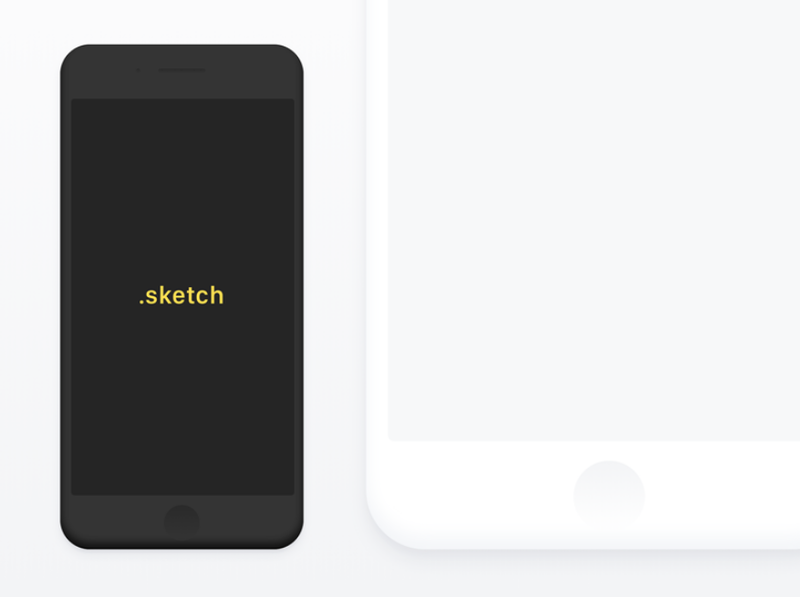 We provided a lot of iPhone design resource, and the iPhone mockup series is one of the designer’s favorite. 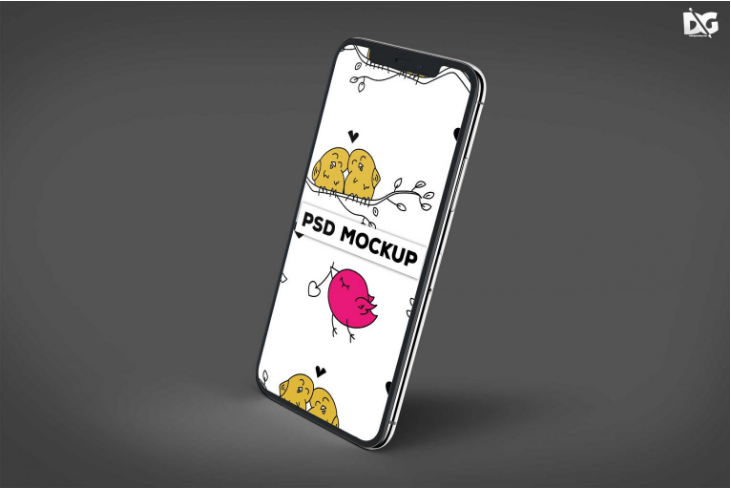 Last year, we listed the 25 best iPhone 8 mockups, 42 best iPhone X, and iPhone XS Max mockups. 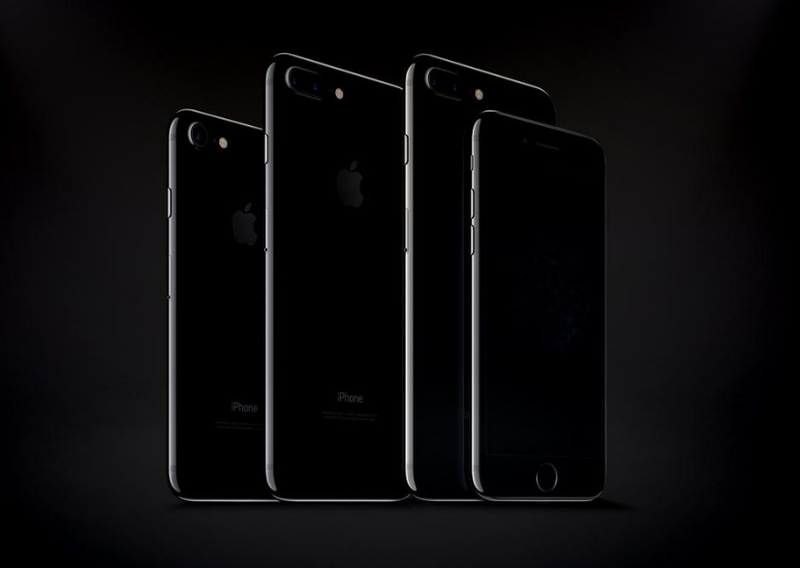 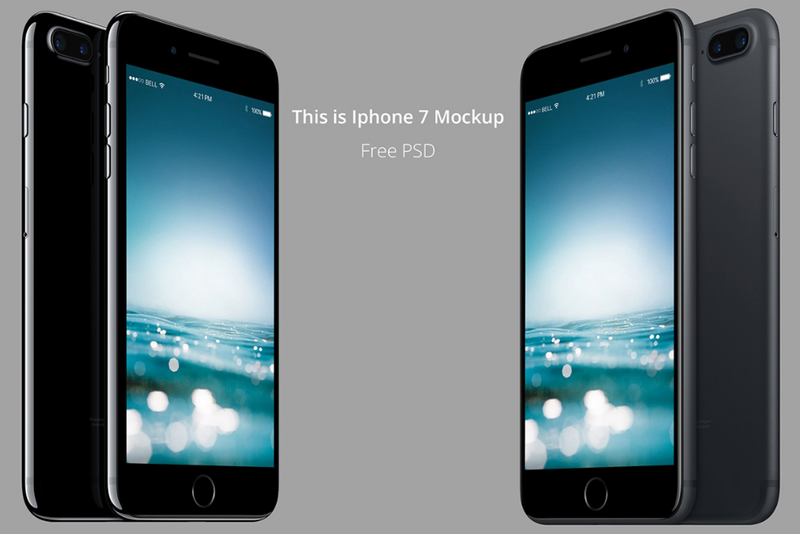 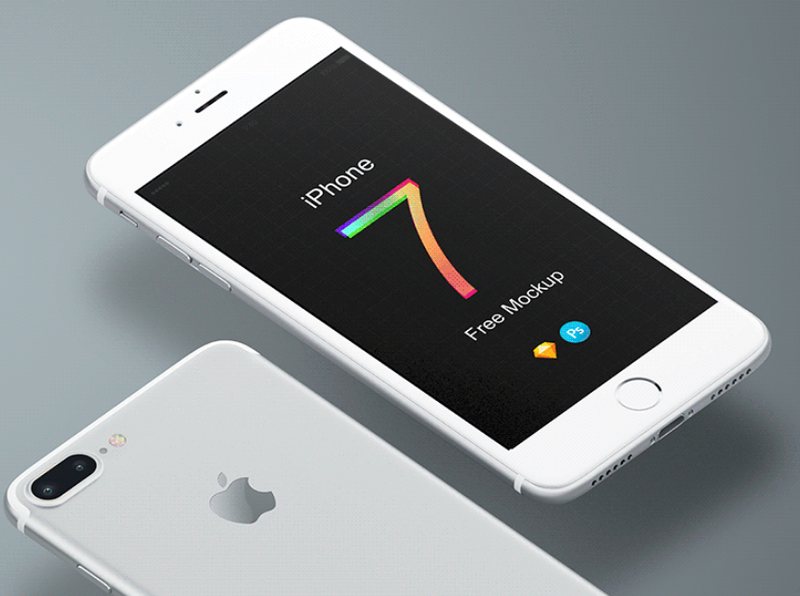 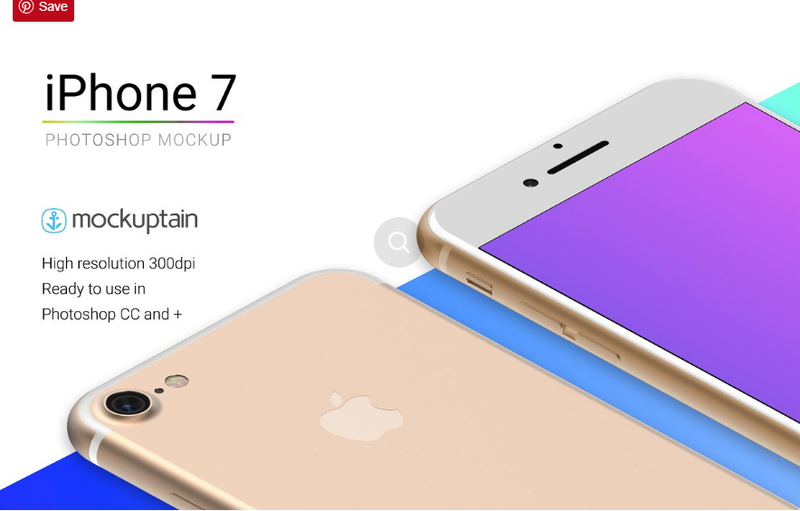 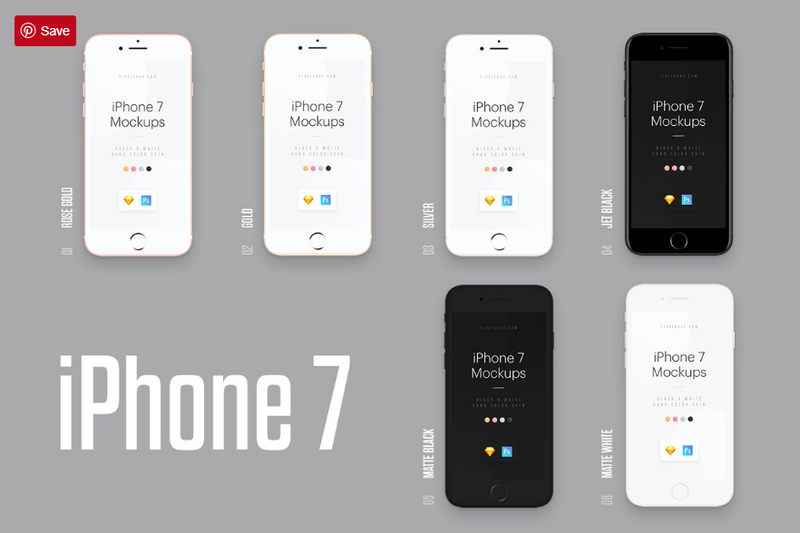 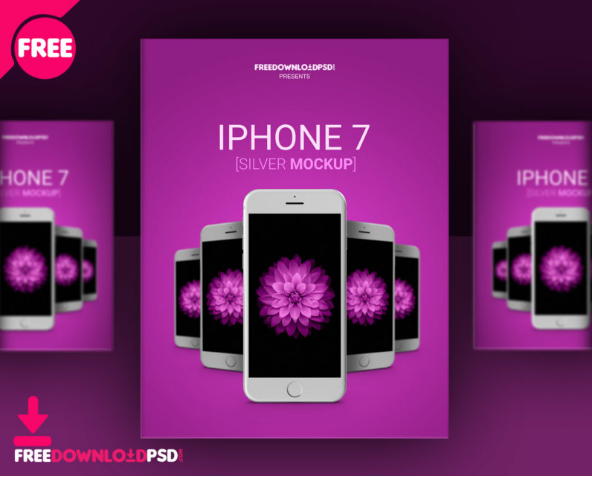 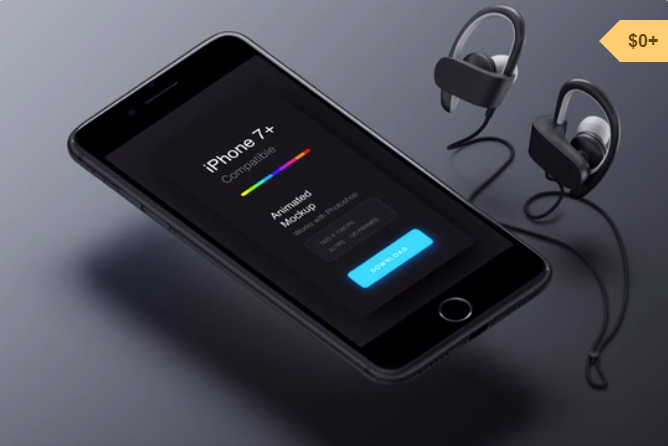 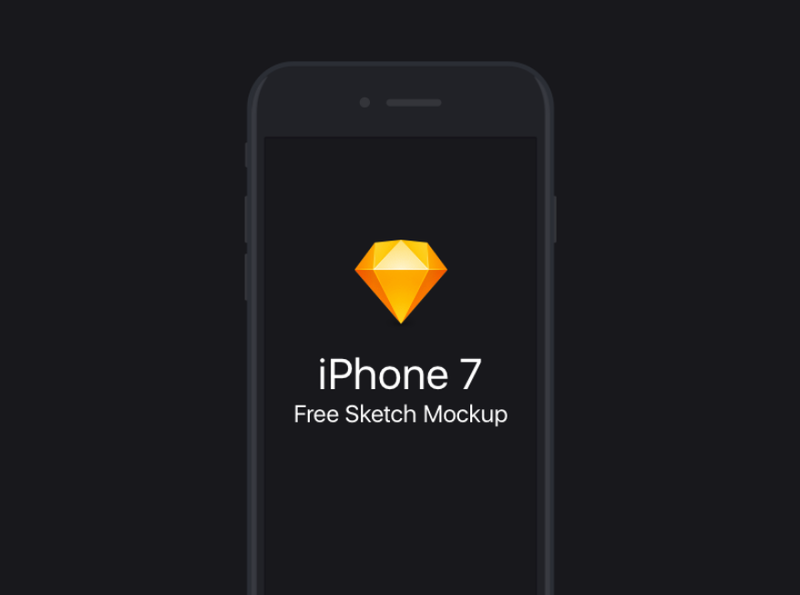 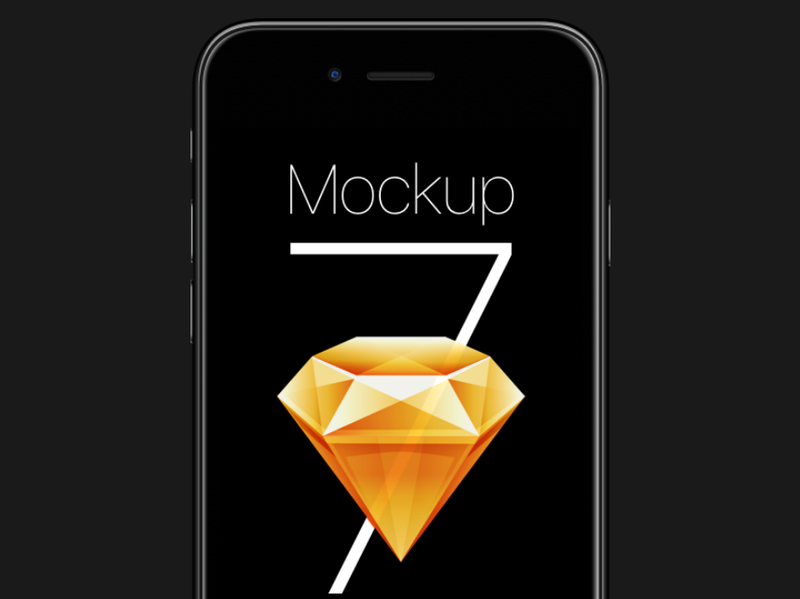 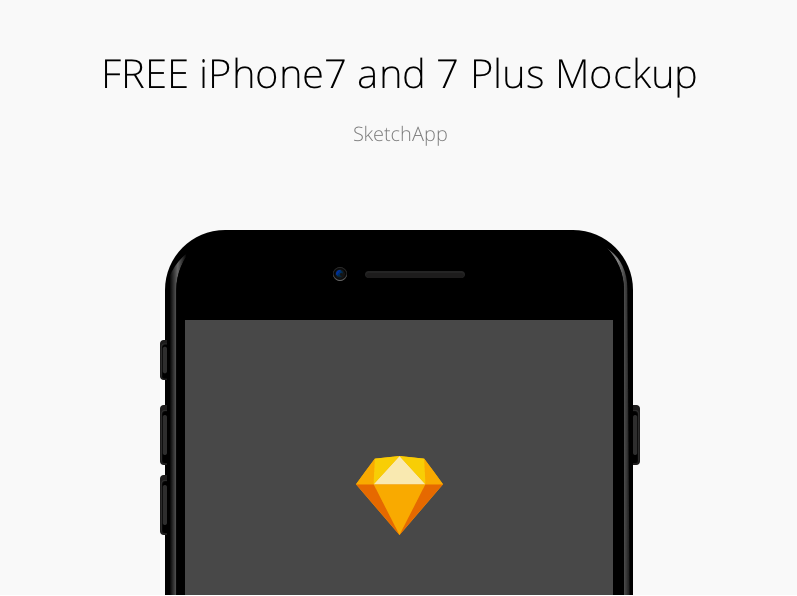 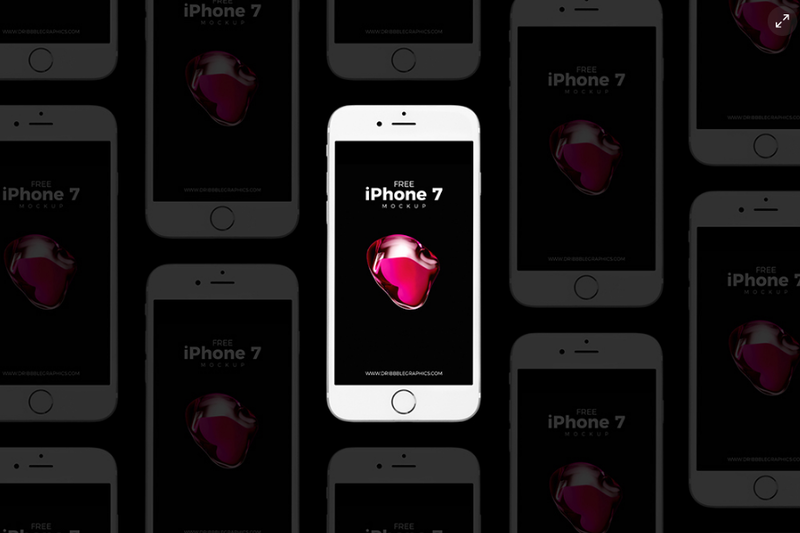 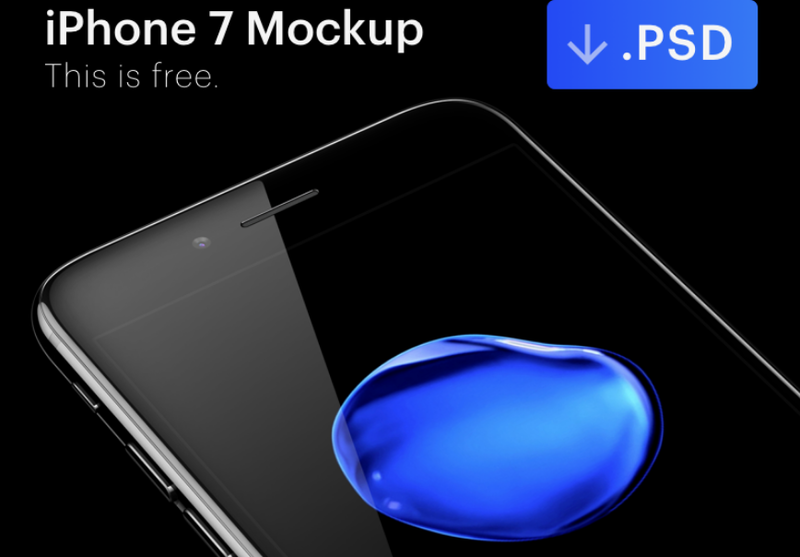 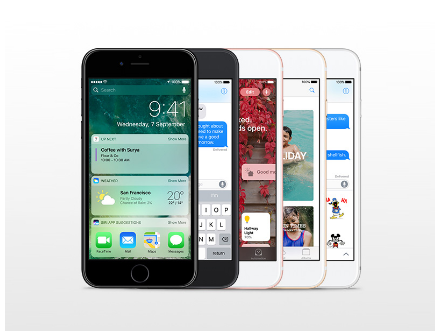 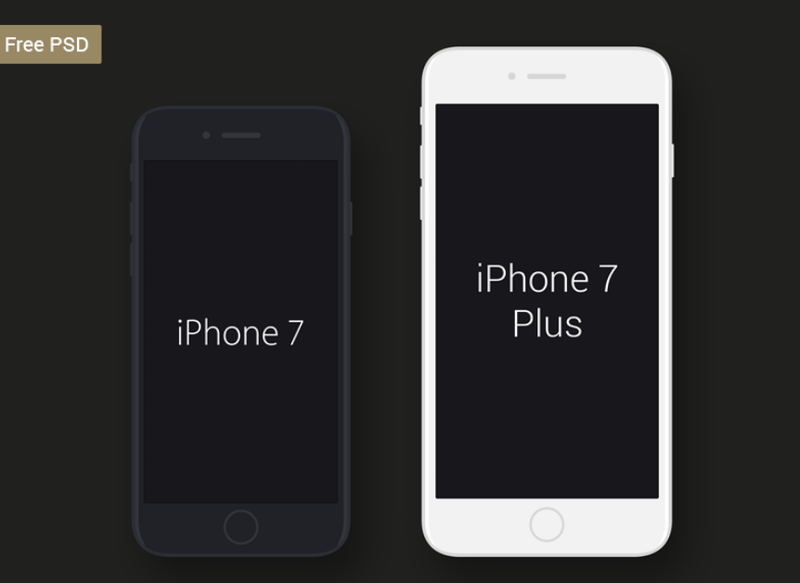 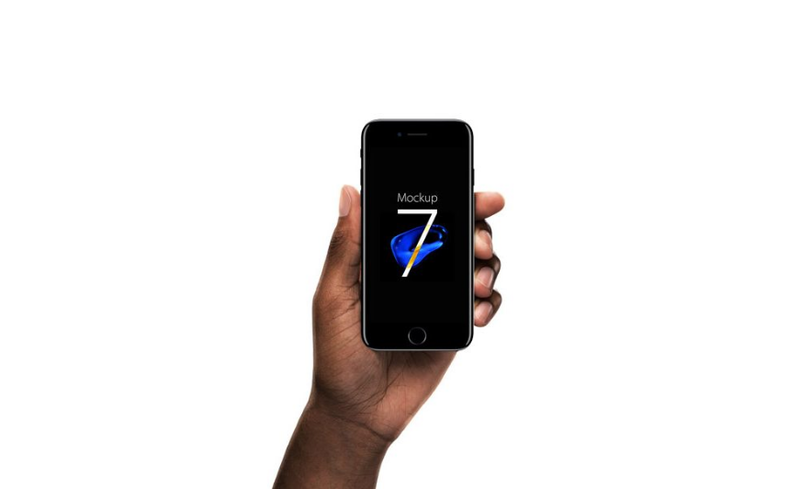 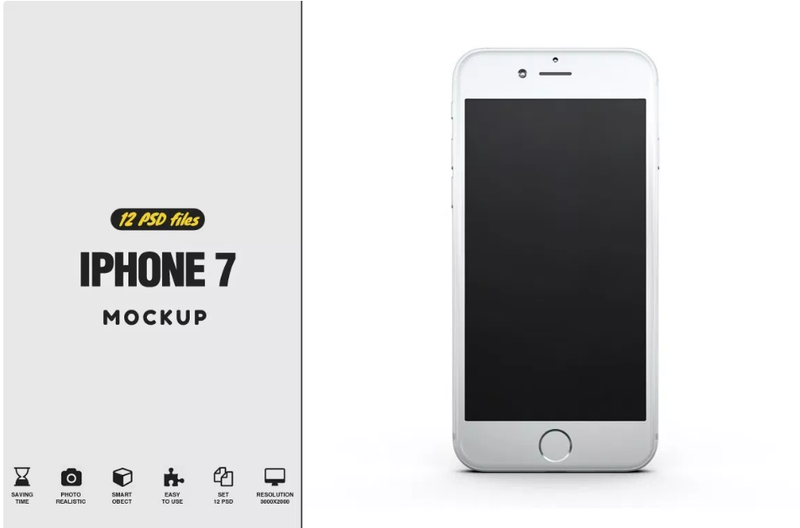 This time, Mockplus team want to share the iPhone 7 mockups- are great for showcasing a specific app design or responsive websites. 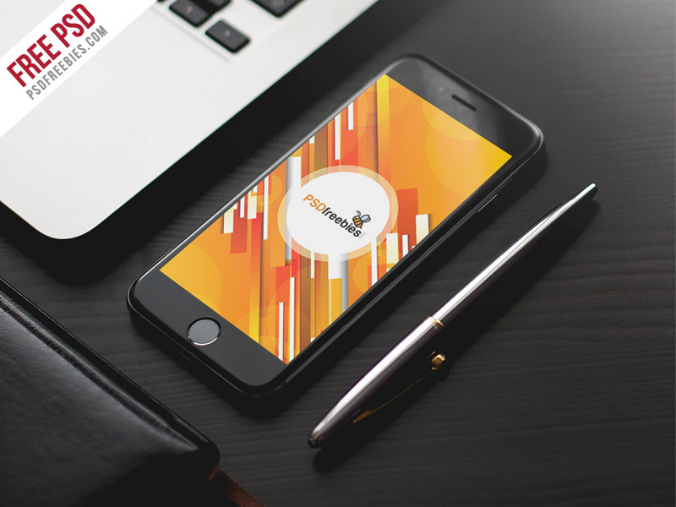 Besides, having a good presentation is very important for your business and work.